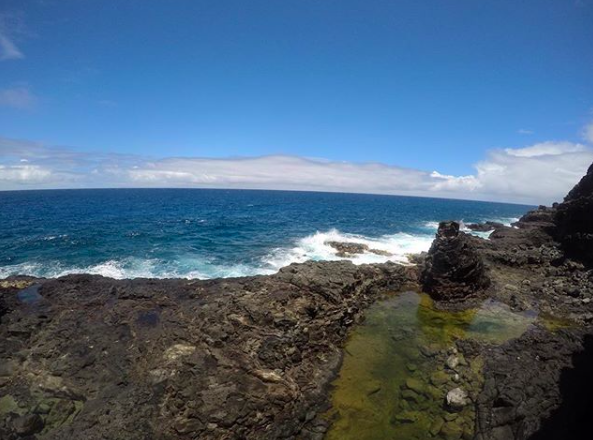 What to expect: Amazing tide pools and blowholes formed in black lava rock on the East side of Oahu. 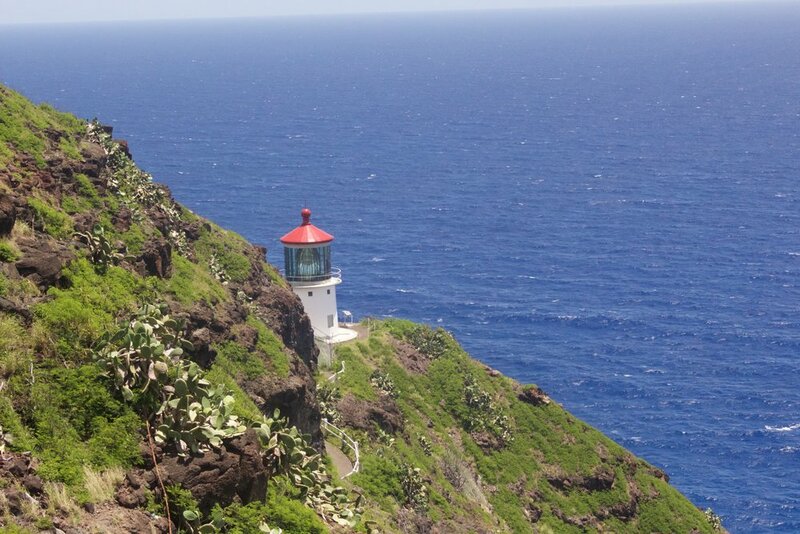 The beginning of this hike is very easy being that you follow the Makapu'u lighthouse trail (Which is paved). At the third rest stop, there will be a sign that talks about the whales, this is where you begin your descent to the tide pools. 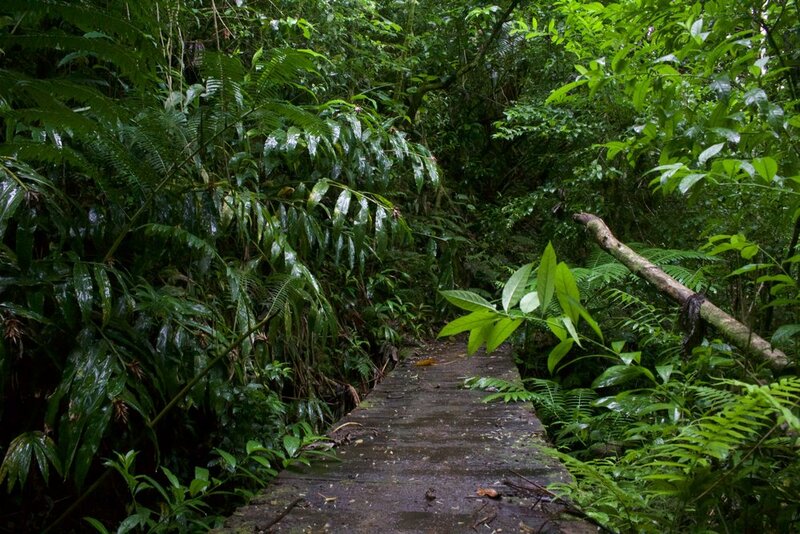 This trail will lead you to the tide pools. The trail is very steep and some rocks can come loose so hike carefully (shoes may be easier than slippers). The hike back up to the lighthouse trail is a great workout! Again, the beginning of the hike (20 minutes on a paved trail) is very easy. However, the hike down to the tide pools can be challenging. Be advised there are MANY loose rocks. Take your time and come prepared.